In a large bowl whisk together the bbq sauce, brown sugar, mustard, garlic powder, and hot sauce. 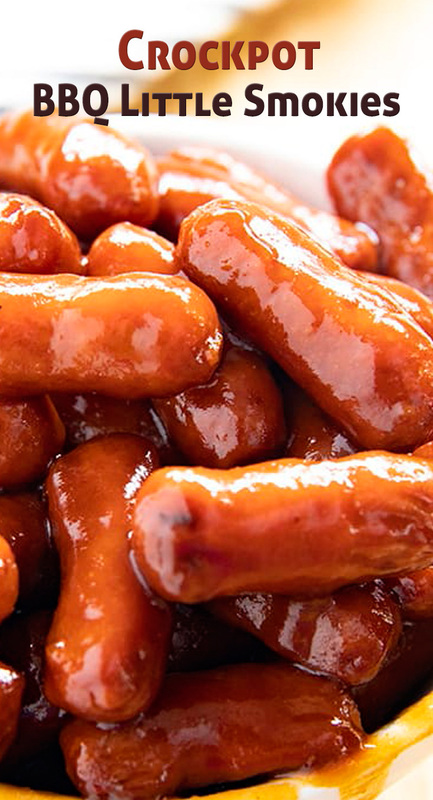 Pour both packages of little smokies into the bottom of your slow cooker. Pour the sauce over the Smokies. Cook on low for 2-3 hours or high for 1-2 hours until heated through.